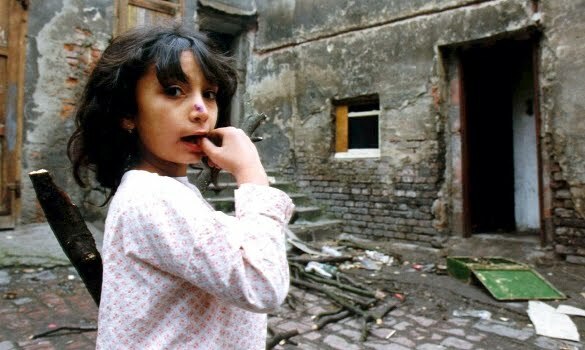 Discrimination against the Romani has existed both in the past and even today, though more subtly within the context of modern society. This hostility is known as antiziganism. In the following pages we will explore the forms of discrimination that have plagued the Romani people for centuries; it is our hope this information will provide one with better understanding of the inexcusable torment they have and still are facing.